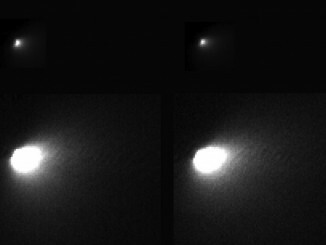 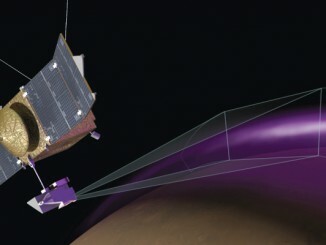 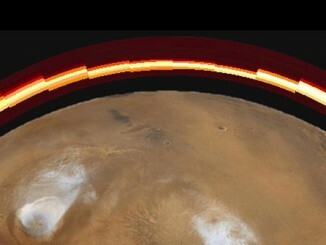 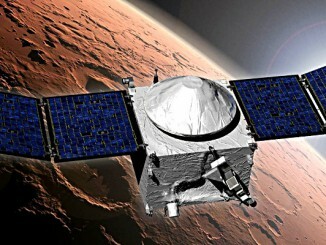 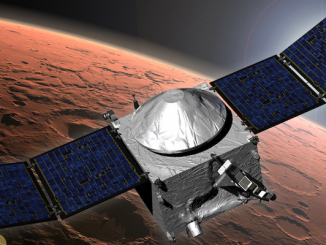 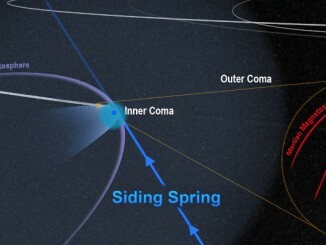 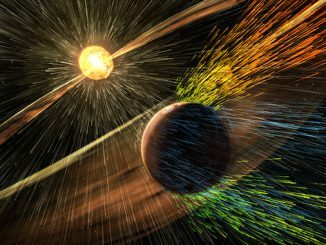 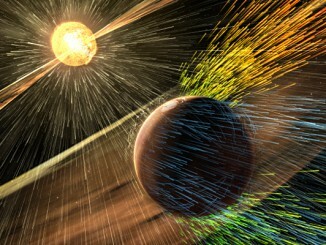 In late November and early December 2015, NASA’s Mars Atmosphere and Volatile Evolution (MAVEN) mission made a series of close approaches to the Martian moon Phobos. 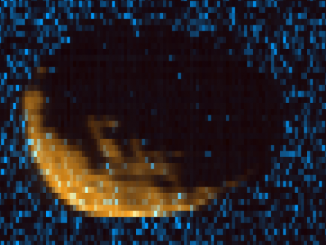 Among the data returned were spectral images of Phobos in the ultraviolet. 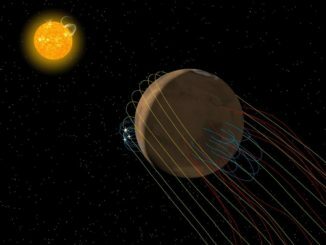 The images will allow MAVEN scientists to better assess the composition of this enigmatic object, whose origin is unknown.